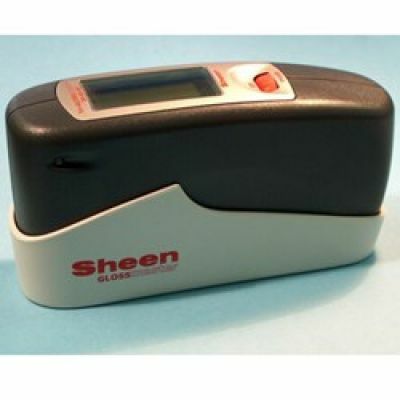 Our range of Flow Cups are easy to use and determine the flow time and/or viscosity of all types of inks, paints, varnishes and other Newtonian (or near Newtonian} fluids, all are engineered to the relevant national standards. ASTM D1200 FORD - Viscocity Flow Cup 1mm. ASTM D1200 FORD - Viscocity Flow Cup 2mm. ASTM D1200 FORD - Viscocity Flow Cup 3mm. 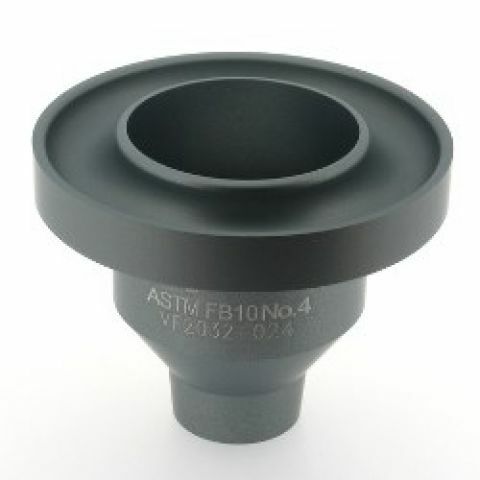 ASTM D1200 FORD - Viscocity Flow Cup 4mm. ASTM D1200 FORD - Viscocity Flow Cup 5mm.